WikiLeaks founder Julian Assange, who is in a legal fight against being sent to Sweden over sexual assault accusations, is also set for another UK court battle. ­He is threatening to bring a libel action against the Guardian newspaper, which helped release American war logs and secret diplomatic cables obtained by WikiLeaks. 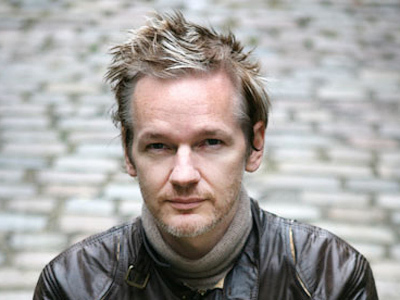 Assange is understood to be angry at claims in a book the newspaper published about the whistle-blowing website. 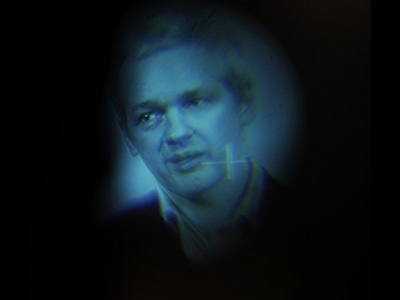 The book says Assange believed that informants mentioned in leaked war documents would deserve their fate if they were killed as a result of the leaks. 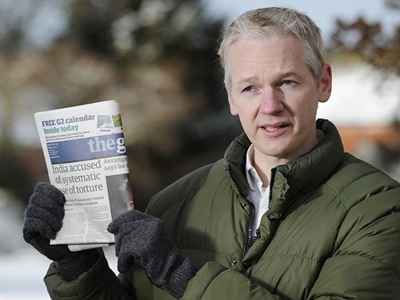 And this is not the only thing the Guardian has done to cause cracks in their relationship with Assange. 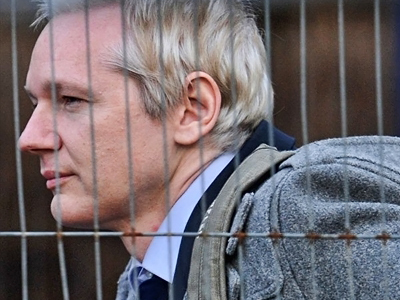 The Guardian and WikiLeaks were bedfellows in exposing US embassy secrets to the world. 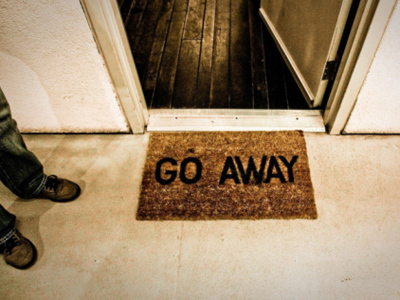 But now WikiLeaks and the Guardian have rapidly fallen out of love and the relationship is turning nasty. 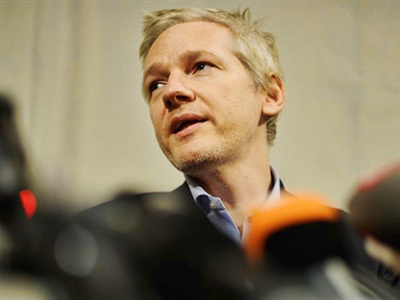 In the original agreement between WikiLeaks and its partner publications, the partners were to help publish cables on the whistle-blowing website. Blocking out names to protect the innocent was allowed. 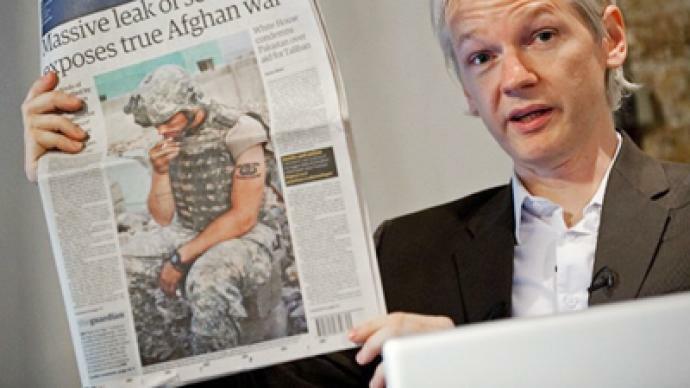 But sources close to WikiLeaks maintain the Guardian went one step further, accusing the newspaper of redacting the cables to suit its own political and editorial agenda – something the Guardian denies. One of the alleged omissions focuses on Iranian dissident politicians. Specific opposition figures are: on Mousavi “stubborn but not charismatic”; on Karroubi “courageous, but with few institutional allies”; on Khatami “cautious and weak". This is all editing that seems to match the Guardian's liberal agenda, as it suggests the Iranian opposition is divided, something which does not fit Western narratives. In cables about the activities of Western companies in Kazakhstan, the Guardian failed to publish details of alleged bribery. The actual cable talks of an internal investigation in a Western company over five years, during which, “Former employees caused the company to pay US$5.2 million to agents with the intent that these payments would influence Kazakh officials to allow the company to obtain business.” In other words, bribing officials for contracts. Two of the companies allegedly involved are British Gas and Italy's ENI gas giant. Elsewhere, some media commentators say the reason for the Guardian’s alterations was to help simplify the information. The Guardian declined to give RT an interview, but did send a statement, saying they redacted cables for two reasons: to protect sources who might be placed at risk, or to protect the Guardian from legal action under UK libel law. But being sued is something the Guardian might have to get used to: WikiLeaks founder Julian Assange is threatening legal action over the newspaper's book, which Assange alleges contains "malicious libels". 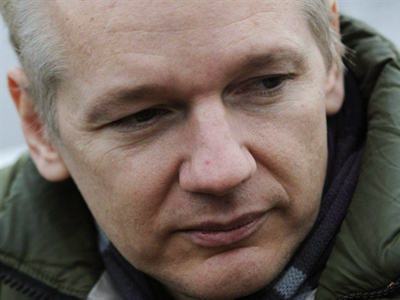 WikiLeaks made a political choice when it decided to publish through the Guardian, a left-leaning newspaper that takes a liberal line. But certainly in this case, it looks to have been the wrong one. 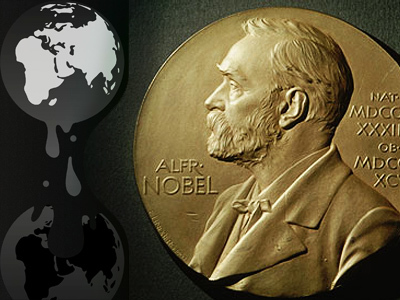 And with the Guardian's recent publication of a book portraying the newspaper's dealings with WikiLeaks in a deeply unfavorable light, it is a relationship that has gone truly sour.